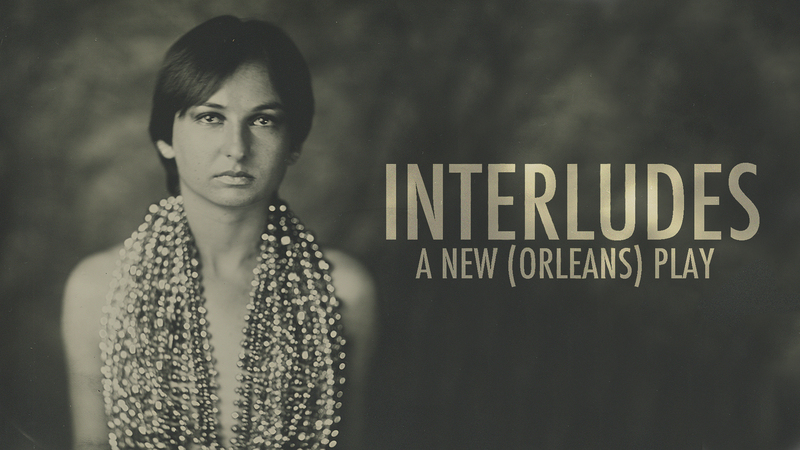 Claire Christine Sargenti, star of Interludes: A New (Orleans) Play makes her Feinstein’s/54 Below debut in the return of her highly celebrated FringeNYC solo performance. Violence, passion, and faith catapult twelve uniquely spirited characters on a unifying journey through the chaos of life (and death) in the City That Care Forgot. Pure, honest, and as heartwarming as it is heartbreaking, Interludes reminds us that what’s worth dying for is also worth living for. Featuring the music of Darrell Smith (The Lion King, Wicked) and the Interludes Jazz Orchestra, Sargenti and Smith create a touchingly soulful experience that impassions and inspires, bringing the audience both to tears and to their feet in boisterous applause. It’s time to start celebrating life!